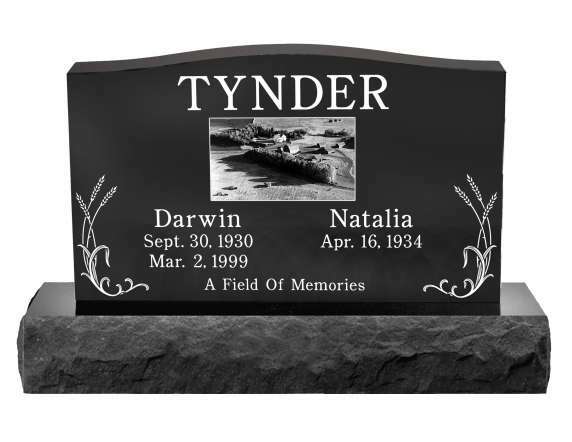 Using the Remco engraving method, our artists can reproduce nearly any image on your memorial. 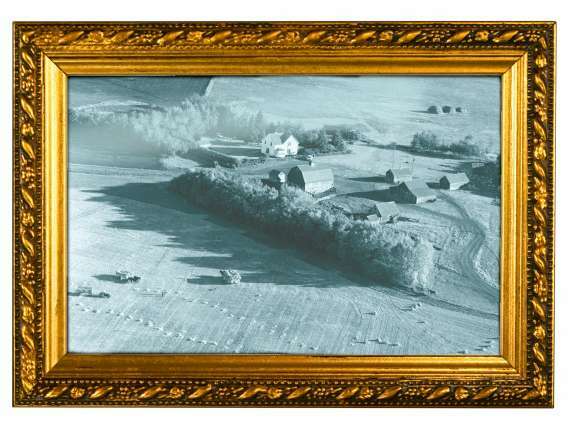 A popular application of this technology is to include a photograph of a meaningful place for the family such as a cottage, farm or acreage. If no image is available, our artists can also create a personalized design by interpreting your memories and instructions into a unique personalized memorial tribute. For more information about custom art, please contact Remco today. The above designs are the property of and are subject to copyright by Remco Memorials who reserve all rights exclusively.